One year ago, I received an email that would change everything. 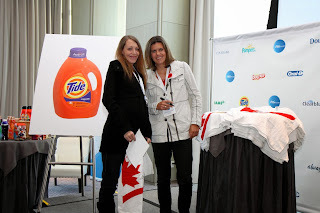 If you recall, I was invited to be one of the P&G Moms! 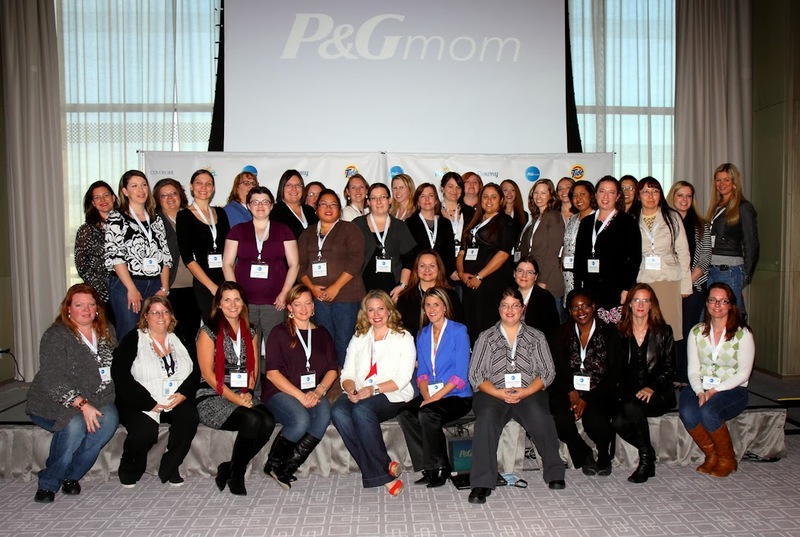 We hit things off with a #PGMom event in Toronto, learning all things P&G from products to new innovations and the great things P&G do for families and communities across the country. That was just the beginning. 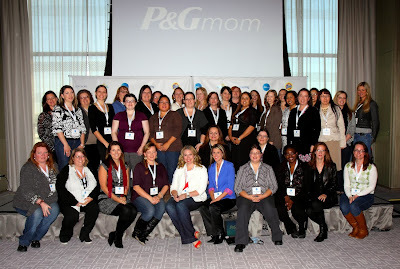 Happy anniversary to the #PGMom team, fellow bloggers and reps who have worked together to bring everyone the best of P&G over the last year! I'd like to welcome the #MamanPG to our blogger family who are covering everything P&G for the French speaking community and also the newest #PGBeauty bloggers, bringing you everything beauty from P&G this coming year! 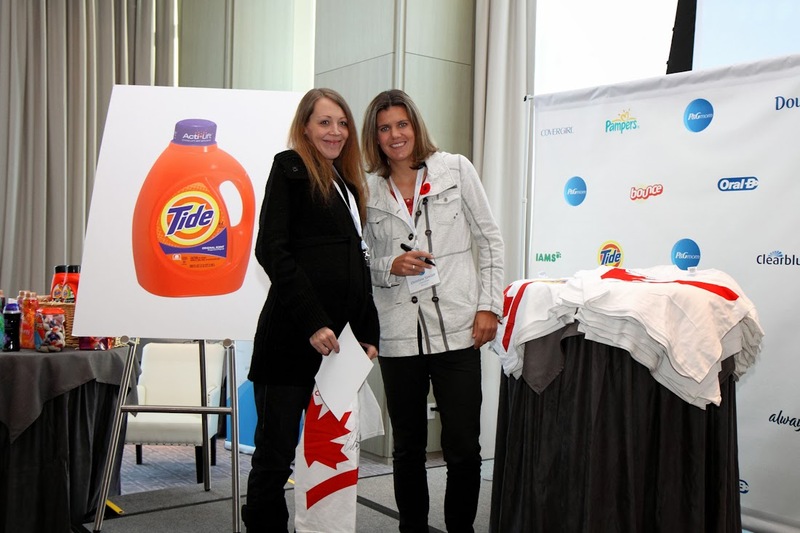 I am excited to start another year with one of my favourite household brands to date - P&G. Thank you to my fellow P&G Moms, the P&G PR team and all of you P&G fans out there for making this a great year! 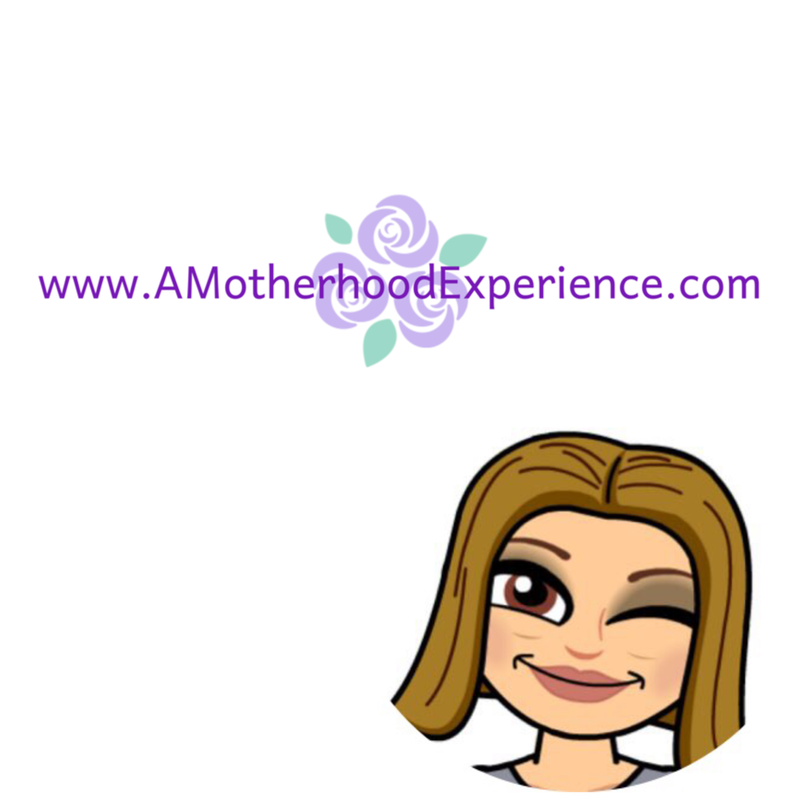 I look forward to sharing more great articles, reviews and of course giveaways with all of you! In the meantime, why not enter some of the fab giveaways happening right now? Check out what the other P&GMom bloggers are saying on Twitter using hashtags #PGMom, #MamanPG and #PGBeauty! Posted by AME in celebration of the one year #PGMom program anniversary. Not a sponsored post. Opinions and comments on this blog are those of the author. Happy Anniversary, fellow #PGMom - it certainly has been a great year! Looking forward to (hopefully) many, many more! it's been the best year hasn't it! ?